Drama Re-release of Ingmar Bergman's 1958 masterpiece, concerning 76-year-old Isak Borg, who is awarded an honorary degree from the University of Lund. En route to collect his prize, Isak reminisces about his extraordinary life. 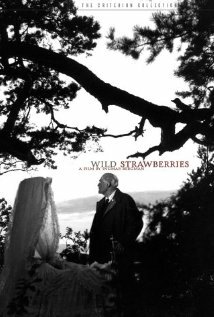 Wild Strawberries is not currently showing anywhere.